We are always hiring qualified applicants. You can also submit your resume through our contact form. 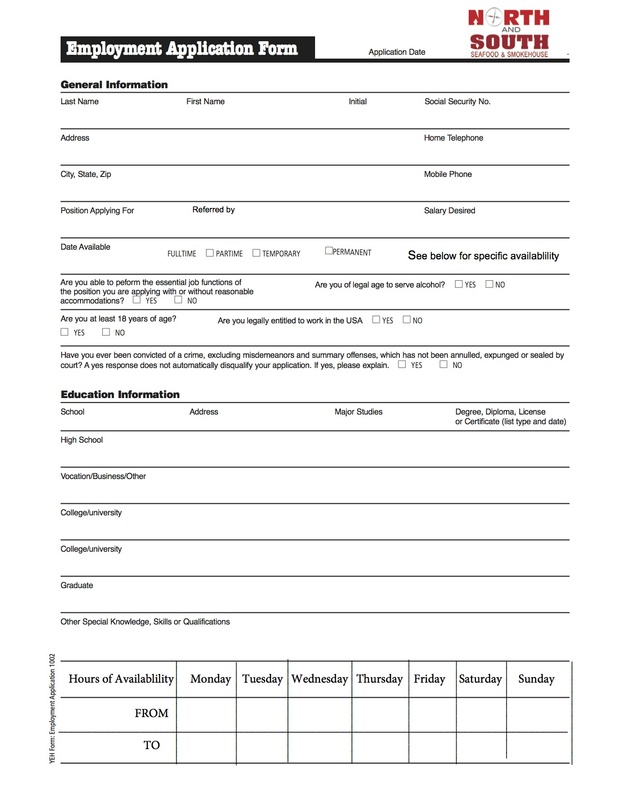 Fill out our online job application in your web browser.